File photo of Prime Minister Imran Khan. 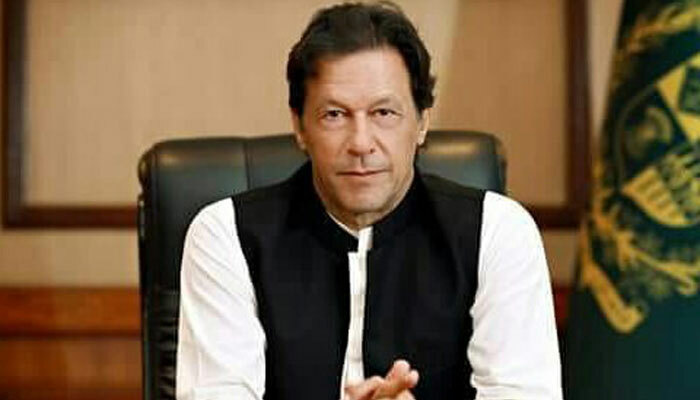 Prime Minister Imran Khan rubbished rumors of his government’s intention of giving an NRO to opposition parties. “Giving an NRO to opposition will be like committing treason to this country”, he said while speaking at Plant For Pakistan event in Baloki. Imran Khan also lambasted opposition leader Shehbaz Sharif and saying his government had done whatever it could to try and run parliament in a smooth manner. “We will not allow an relaxation to them any further”, PM said. Various rumors were circulating, especially on social media, that the government was considering a deal with opposition leaders, especially that of PMLN’s leadership in order to ease pressure on treasury benches in the parliament. However, PM Khan’s new statement shows the rumors did not have any credence. Prime Minister also announced setting up a state of the art university in Baloki. “The university will be named Baba Guru Nanak University”, he said.